When a company is in trouble, it often looks to its more successful periods as a cue of what to do next. With some automakers still reeling from the economic downturn, a few may soon be rolling out updated versions of their classic vehicles. Jaguar and Saab were recently sold off by Ford and GM, respectively. Now, both companies have announced plans that could see their classic models resurrected. The Jaguar E-Type, also known as the XK-E, was a classic car that Britain’s Daily Telegraph once called “the most beautiful car of all time.” With Tata Motors now in charge of the company, the long-rumored successor to the E-Type, the F-Type, might actually see production. According to Wired, Tata is hoping to develop the car to compete with the popular Porsche 911. Saab and its new parent company Spyker are taking a similar road with the update to their retro 92. This compact coupe was among the most aerodynamic vehicles ever made, and was surprisingly powerful for its small frame. An update to the car would slot it behind the flagship 9-3 model as a “9-2,” but Saab may also call the car a “9-1” in an effort to differentiate it from its predecessor. After GM sold Swedish automaker Saab to Dutch car company Spyker, Saab fans across the globe have been hoping that the Dutch company can return Saab to its former glory. 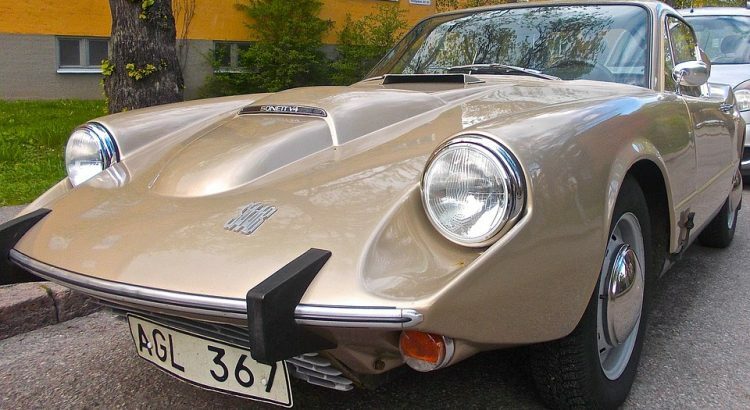 Although Saab avoided the fate of other brands under the GM umbrella, like Pontiac and Saturn, the company’s sale to Spyker means losing the full support of an automotive giant. Still, fans of the cars are hopeful that Spyker will be able to engineer a turnaround for the brand as it prepares to debut a new fleet, according to DailyFinance. The company has high hopes for the brand, unveiling the new flagship 9-5 luxury sedan this month. The vehicle, getting its first update in 13 years, looks to compete with cars like Audi’s A6 and BMW’s 535i. Spyker has also announced that new versions of the 9-3 and 9-4 crossover will follow. The company hopes to hit the production total of 125,000 vehicles per year that GM was maintaining in 2007 and become profitable again by 2012. 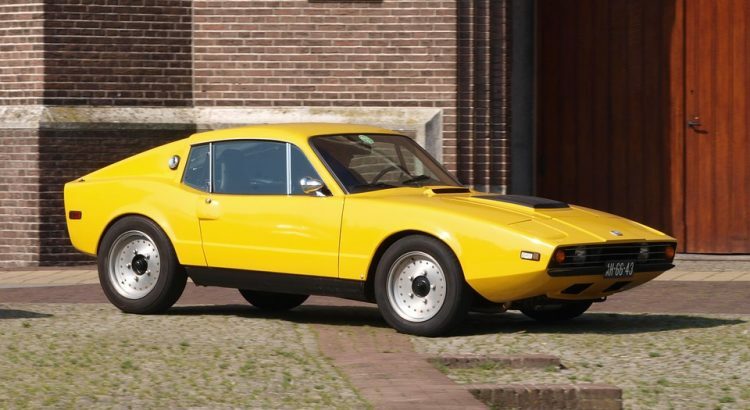 Saab fans proved to be surprisingly vocal and loyal to the brand, organizing 60 “Save Saab” rallies in 30 countries when the brand was in danger of going under. 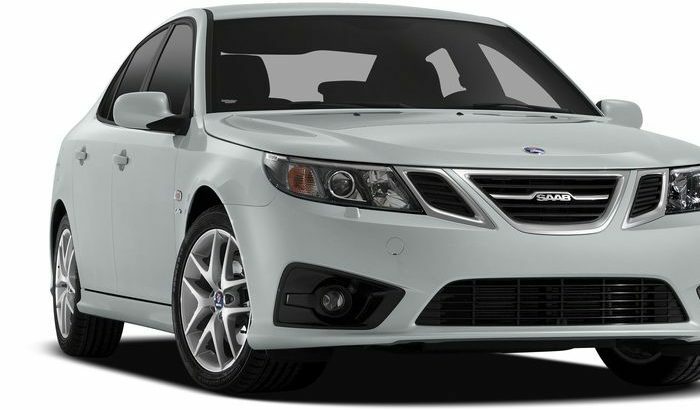 The enthusiasts cite the brand’s unorthodox designs, structural reliability and turbocharged engines as reasons to believe in Saab. Saab is a Swedish automaker that manufactures a number of affordable luxury vehicles that tend to be a bit less expensive than brands like BMW and Mercedes. 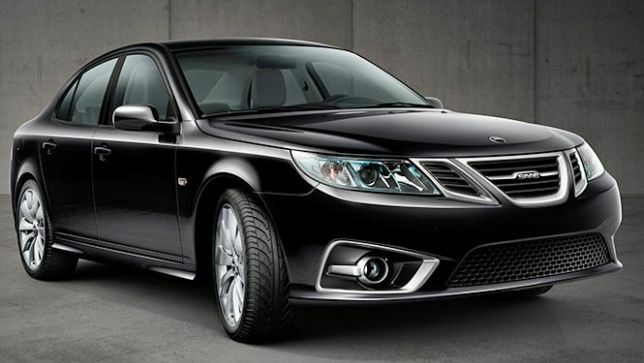 After being sold by General Motors to Dutch automaker Spyker, Saab is currently in the process of updating its fleet. Its flagship 9-3 is still available in a variety of styles, including a convertible, sedan or wagon, but most other Saab models will have to be found on the used market. While Saab introduced a new version of its 9-5 this year, most 9-5s that car buyers come across on the used car market will be from the first generation of the model. This car is known for its safety and comes as both a wagon and sedan with either an inline-4 or V6 engine. 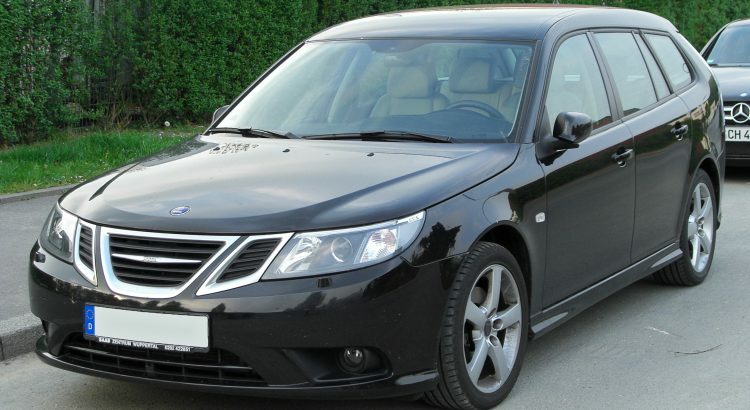 Saab’s other vehicles, both discontinued now, are the 9-2X and 9-7X. The 9-2X is a four-door station wagon that is closely related to the Subaru Impreza, as the car was a joint development between Saab and Subaru. The 9-7X was Saab’s only SUV offering for a number of years, but will be replaced in the near future by the upcoming 9-4X. Families will likely gravitate toward the Torrent crossover SUV, which was still successful for the company till the end, though they may also like the Montana minivan or Aztek SUV. Pontiac also offers vehicles through the GM Certified program. With the brand ending, it is not known how much longer GM will continue to support these vehicles through this feature, so fans of the brand may want to act fast to take advantage of the extended warranties and inspections that come with cars in the program.